In a recent release of information, Japanese officials say that the second recovered Marine is dead. 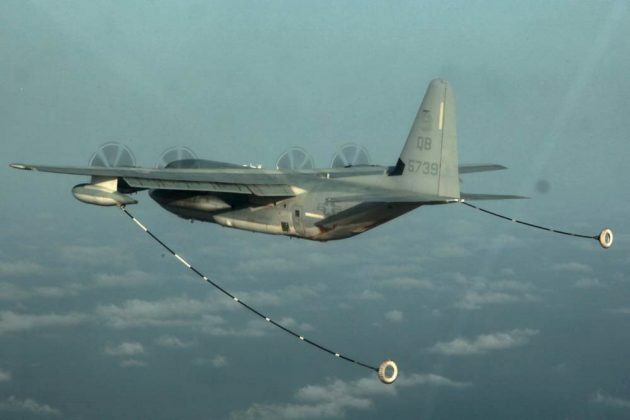 TOKYO/WASHINGTON (Reuters) – Five U.S. Marines were missing after two Marine Corps aircraft collided in mid-air and crashed into the sea off the coast of Japan during an air-to-air refueling exercise on Thursday, Japanese and American officials said. Japan’s defense ministry said its maritime forces had so far found two of the seven Marines who were aboard the aircraft – an F/A-18 Hornet fighter jet and a KC-130 Hercules – at the time of the incident. Congressional leaders have called the rash of accidents a “crisis” and blamed it on continuous combat operations, deferred modernization, lack of training and aging equipment. U.S. 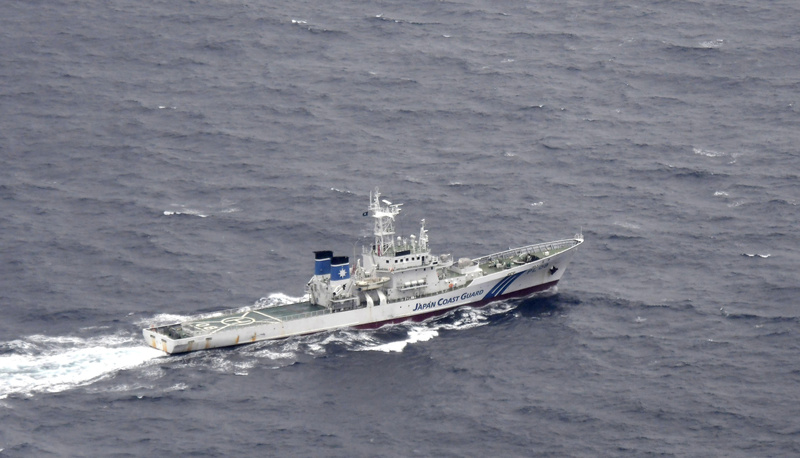 Ambassador William Hagerty thanked Japan’s military for their search-and-rescue efforts and confirmed the incident occurred during a refueling exercise. This entry was tagged air to air refueling exercise, crashed coast of japan, Five missing, Marine corps aircraft collided, U.S. Marines. Bookmark the permalink.